South Korean cryptocurrency exchange Bithumb has been found not guilty of tax evasion, but now faces a massive tax bill, according to reports. The country’s National Tax Service launched an investigation into the firm back in January amid a wider crackdown on crypto exchanges, and has now cleared the company of wrongdoing. 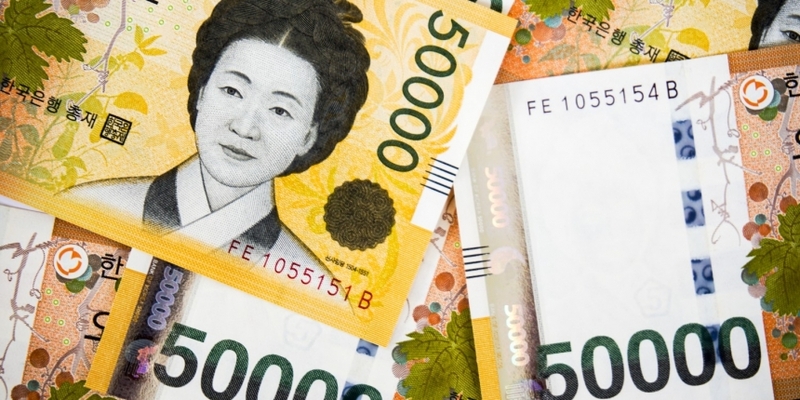 However, Bithumb – one of South Korea’s biggest exchanges by trading volume – now faces a bill for back taxes that totals around 30 billion won (almost $28 million), according to local news source eToday. “No charge of tax evasion was found, so prosecution charges against tax portal were not carried out,” the official continued. The exchange has reportedly said it is yet to receive a formal notice about the final tax liability. The South Korean authorities have been intensifying their actions against the country’s crypto exchanges since late last year, moves that followed a ban on initial coin offerings (ICOs) in September. The country outlawed anonymous trading in January, and has moved to investigate a number of exchanges over possible crimes such as embezzlement and fraud. Most recently, a local police department said that executives at the Coinone exchange will be charged on grounds that its margin trading service is, in effect, illegal gambling. While it briefly seemed that a ban on exchange-based trading might also be in the works, that possibility seems to have diminished, alongside regulatory moves to once more allow domestic ICOs under stricter rules.